You are here: Home / Building Automation and Integration / Going Wireless: Why run wire when you can go Wireless and save? Find out how ! Going Wireless: Why run wire when you can go Wireless and save? Find out how ! Wireless technology has advanced so much in the last few years and the acceptance and value of these controls is gaining immeasurably. All phases of the market have now been touched by wireless thermostats, controllers, and sensors including industrial, commercial and domestic applications. For the domestic market Honeywell offers several programmable and non-programmable wireless thermostats (REDLINK) like the Prestige and the FocusPro that will allow the use of outdoor air sensors and return air sensors to control conventional and heat pump systems with up to 3 stages of heat and 2 stages of cooling. 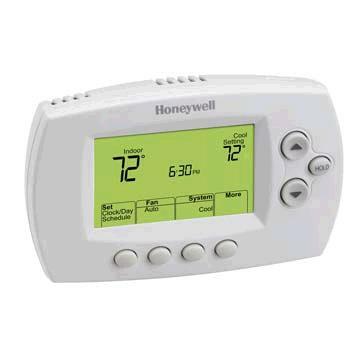 The thermostats are available with standard or high definition color touch screens. 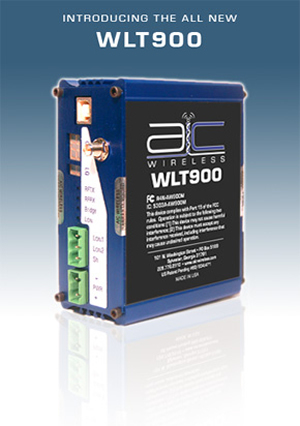 On the commercial level AIC’s wireless transceivers allow for wireless data communications through BACnet, Modbus, LonWorks, and several other protocols. Applications include, remote lighting controls, building communication, HVAC controls, remote chiller plant operations, flow meter monitoring, KW metering, and gas metering. Check out this interview with ACI’s Bryan Pike for a more in-depthlook at all the great things that can be done with ACI wireless. Honeywell Vulcain’s E3 point wireless control system monitors hazardous gas emissions in boiler rooms, chiller plants, and parking garages. 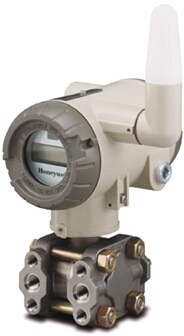 On the Industrial level Honeywell has a variety of wireless gauges, transmitters, and receivers to make remote control of systems a breeze. If you are trying to control something and the high costs of hard wiring is cost prohibitive, or the location is too remote look to Stromquist and Company to help you in your wireless needs. Call us at 1-800-241-9471 in Atlanta or 1-800-638-7828 in Orlando.